On Sunday July 10, we had Stephen Hughes, currently a second year student at the Central Carolina School of Preaching as our guest preacher. Please open your Bible and your heart as you listen to our brother proclaim the Word of God. On Sunday June 3, Bro. Jim Wilsford, one of our elders, presented all three lessons focusing on the Great Commission. In the evening lesson, the study focused on a few examples of non-conversion in the book of Acts. Bro Jim Wilsford taught all three lessons on Sunday, July 3, 2016. His focus was on the Great Commission. In this Morning Bible Class, the lesson looked at the three passages where a version of the Great Commission is found in Matthew, Mark, and Luke. In this lesson, from 7/27/16 we look at two parables from Matthew 25 that deal with the last day and the need to be prepared for that day, as well as our need to be busy about the Lord’s work. Part of our Wednesday Night Bible Study Series on the Parables. This lesson was first presented on 6/29/16. This lesson is from a few weeks ago (6/26/16), as we began a look at Romans Chapter 8 in our Sunday evening worship. This lesson focuses on our need to be Spiritually minded rather than carnally, and how we can accomplish that. 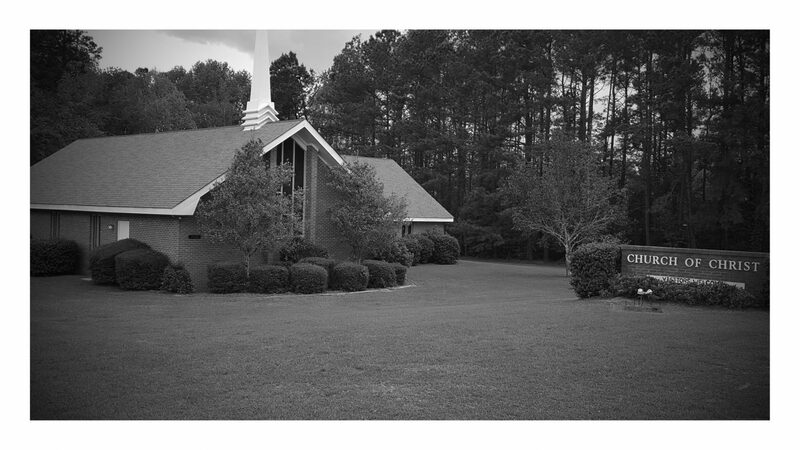 We have been studying the parables on Wednesday evenings at the Orangeburg church of Christ. This lesson from July 20, 2016 looks at the parable of the wedding feast in Matthew 22, with a brief introduction to the parable of the Ten Virgins from Matthew 25 at the end of the lesson. Don Iverson is a missionary in India, focusing on work in the southern state of Tamil Nadu. He works with preaching schools to train new evangelists, children’s homes, and benevolent work. We were happy to also have his wife Cathy with us, who is a great help to his work in many different ways.